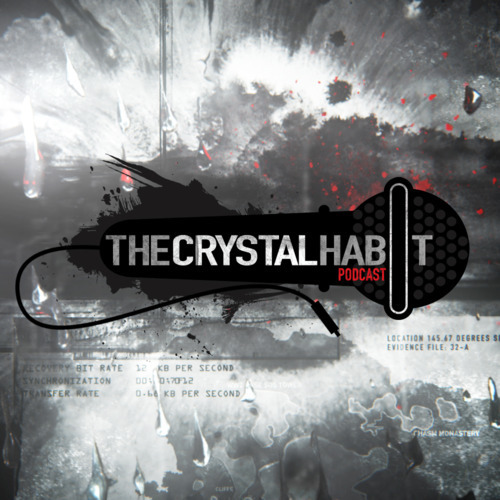 Crystal Dynamics Community Manager, Meagan Marie, graces us with her presence in the Crystal Habit Podcast for a fourth time, talking to Tomb Raider (2012)'s entire audio department about "sound design, VO, and working with the yet-to-be-announced composer". The podcast includes discussion with Alex Wilmer, in-house sound designer, audio engineer and series mainstay throughout Crystal's continuation. 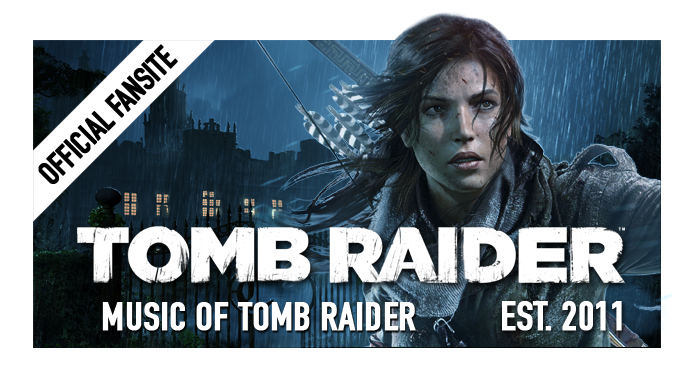 Also joining the show is Karl Gallagher, senior audio engineer, who has worked on Crystal Dynamics' titles alongside Wilmer since Tomb Raider Legend (2006). 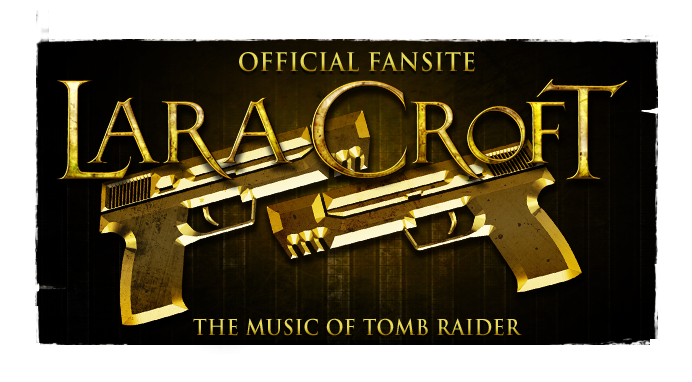 The duo contributed new music to Lara Croft and the Guardian of Light in 2010 and Tomb Raider: Underworld's Xbox 360 expansions Beneath the Ashes & Lara's Shadow (2009). 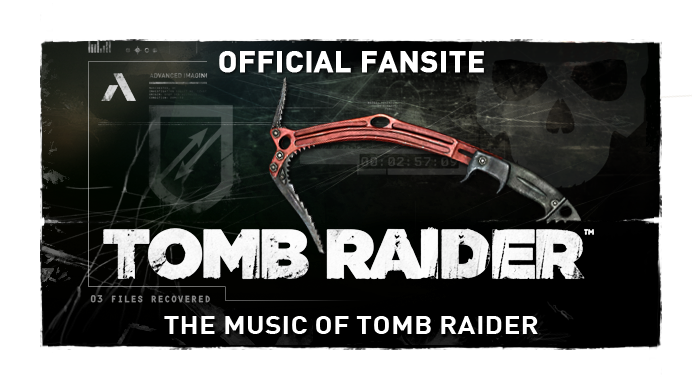 Jack Grillo, musical director and lead sound designer, joins the team as well to talk with Wilmer, both offering insight to their collaboration(s) with the unknown composer.